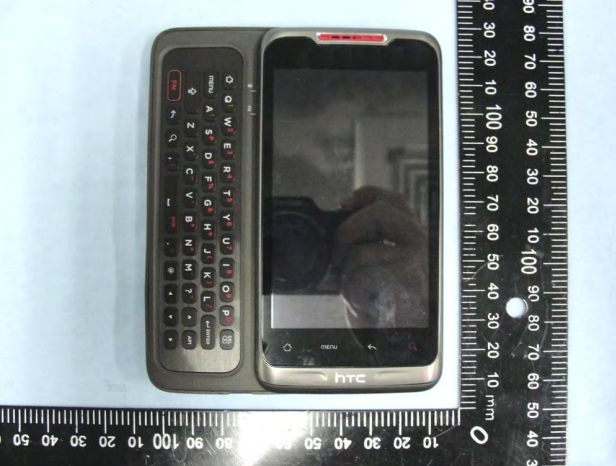 HTC sure wasn’t messing around when they finally announced the Merge last week and said it would be here in the Spring. It’s only March 2nd and the device’s FCC filing has been made available for public consumption including the full Verizon user guide, which is usually a pretty good sign that the phone is ready. Well, we know it’s been ready for months, but maybe this time for real. Too bad that a last minute 4G LTE radio was no where to be found though. Anyone willing to pass on the Incredible 2 and go with the Merge instead? WiFi-only Motorola XOOM Headed for April Release? Blackberry Messenger Headed to Android, Other Platforms?